Let’s make compassion in fashion again. 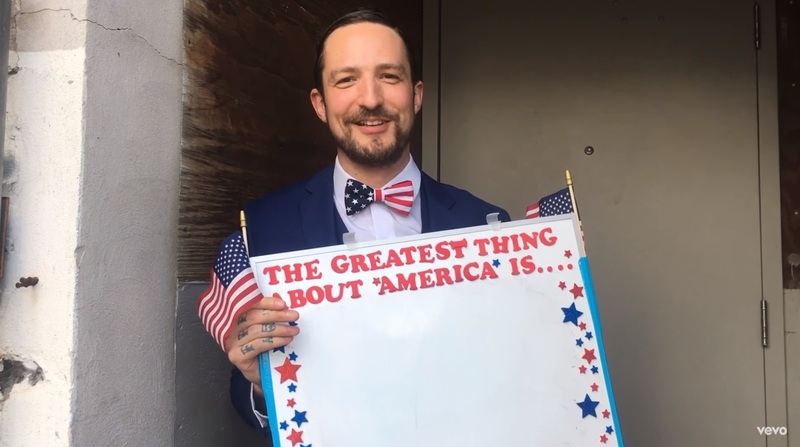 Aside from the political musings of Frank Turner, “Make America Great Again” seems like the meeting point of the folk punk of Turner’s past work and the post-punk direction he seems to be heading in. 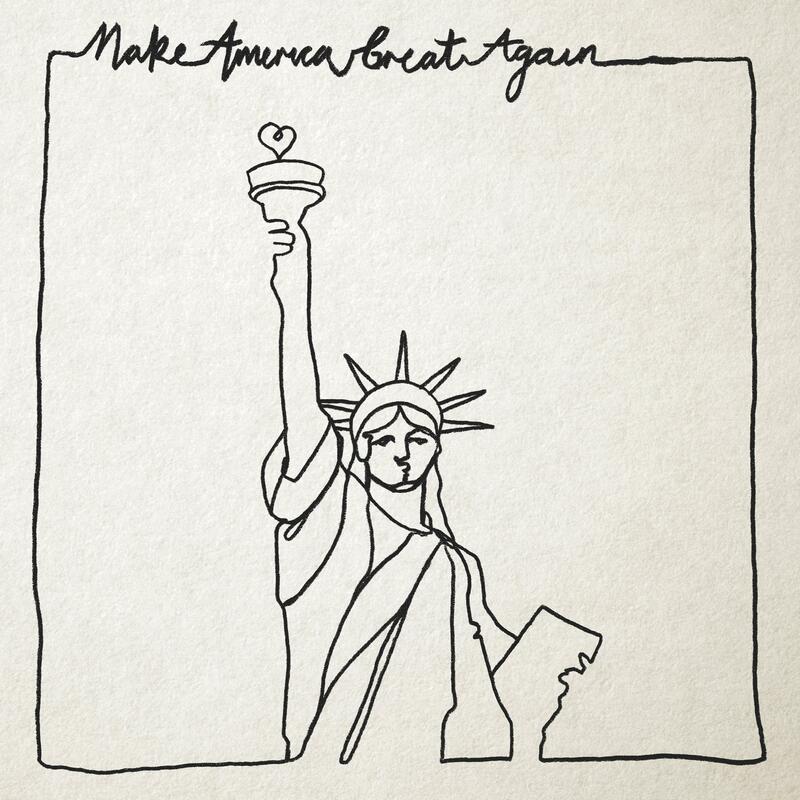 Of the five songs released from Be More Kind, “Make America Great Again” fits right in the middle of them all. Turner introduces a more rhythmic strumming pattern, and there’s plenty of synthesizer in the production. It’s not a mosh-inducing tune like “1933” nor is it a Police-like dance song like “Blackout.” The production is as forward-facing as Turner’s politics. The lone gripe to have with the song is the title. Similar to when the song was first played live that night in Brooklyn, it’s an uncomfortable feeling to enjoy it. 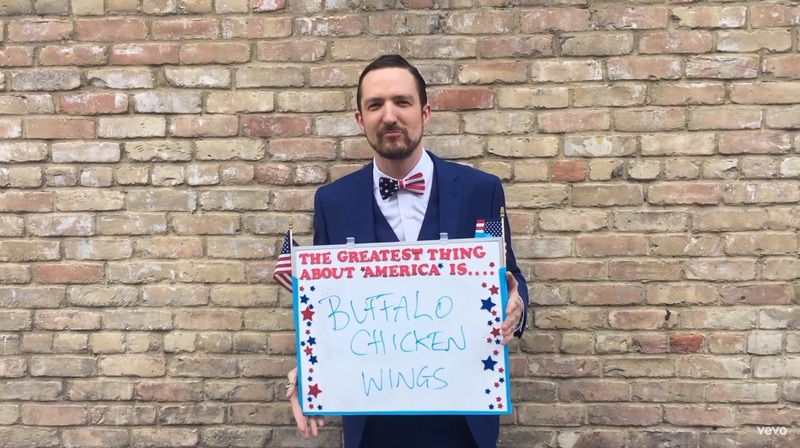 Even though it’s a re-appropriation of the phrase, it is still used as an excuse for hatred by so many. It seems like a misguided choice on Turner’s part. While the song certainly plays with listeners expectations, it still leaves me with a sense of worry when I hear that phrase. 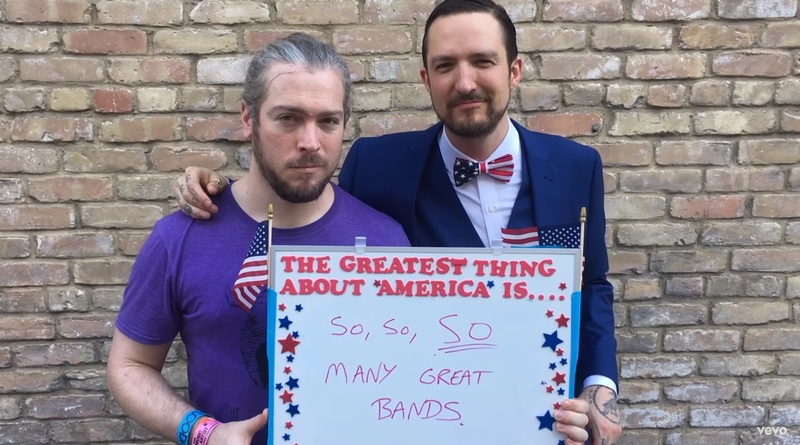 Frank Turner’s return to the political conversation is certainly one the punk community will welcome. 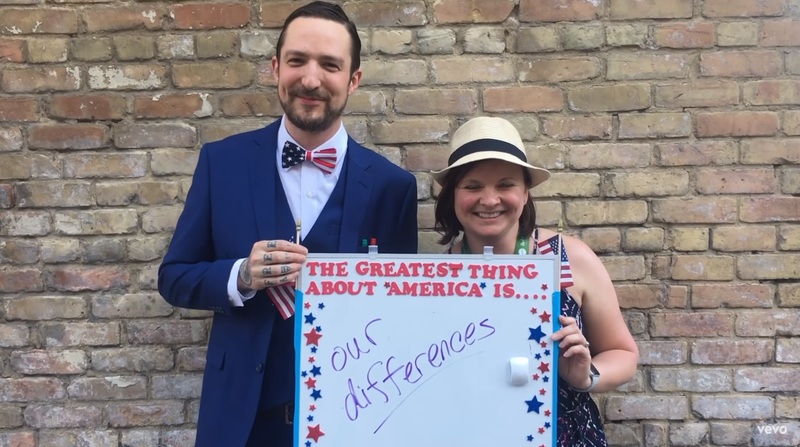 While punk isn’t as politically driven as it may have once been, Turner has placed his voice in the right place, and his songwriting has only improved since some of his more politically driven folk tunes that he made his name on. 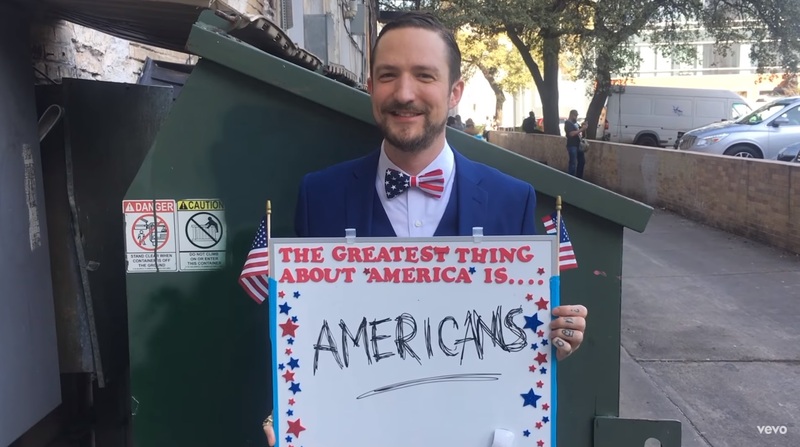 Be More Kind is an album that shows where so many of us should place our feelings, and “Make America Great Again” is an excellent culmination of it all.